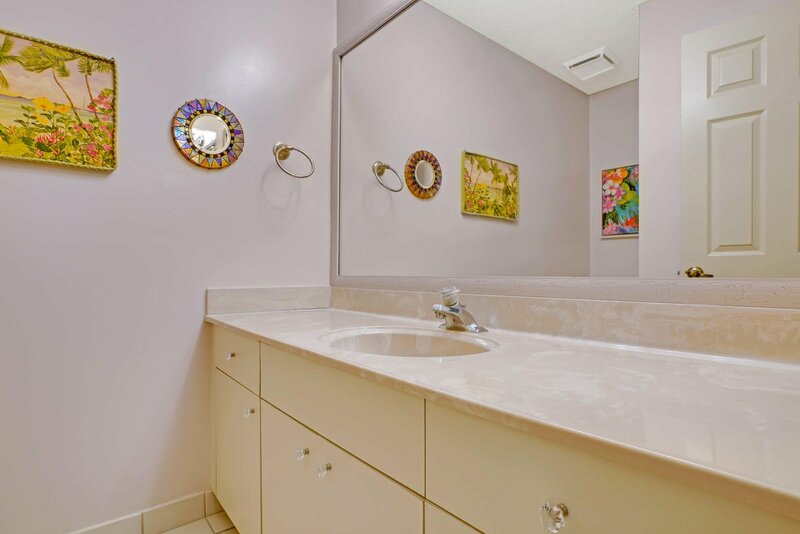 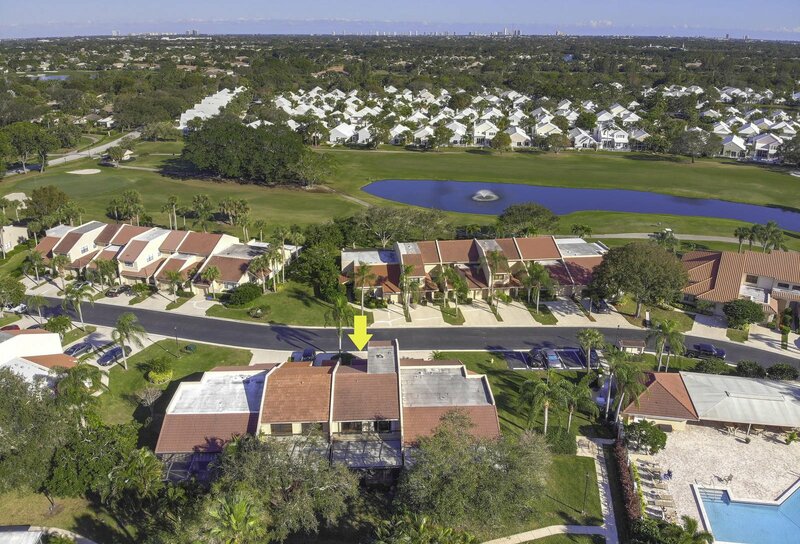 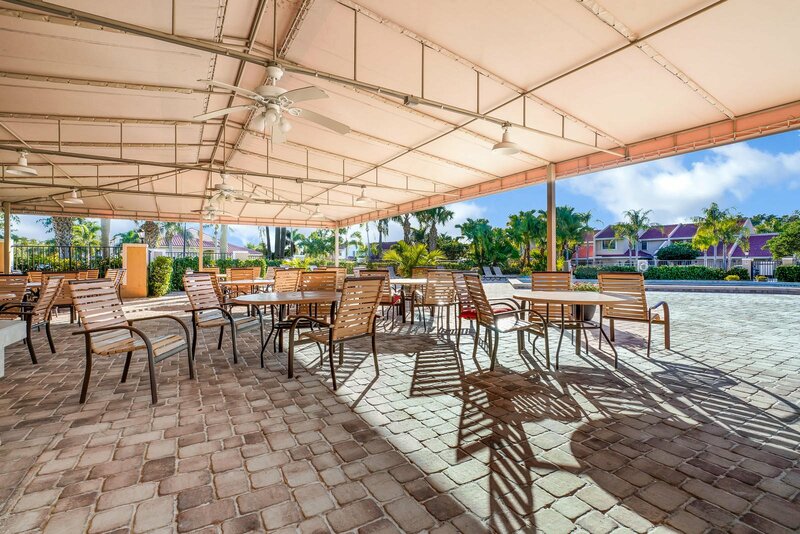 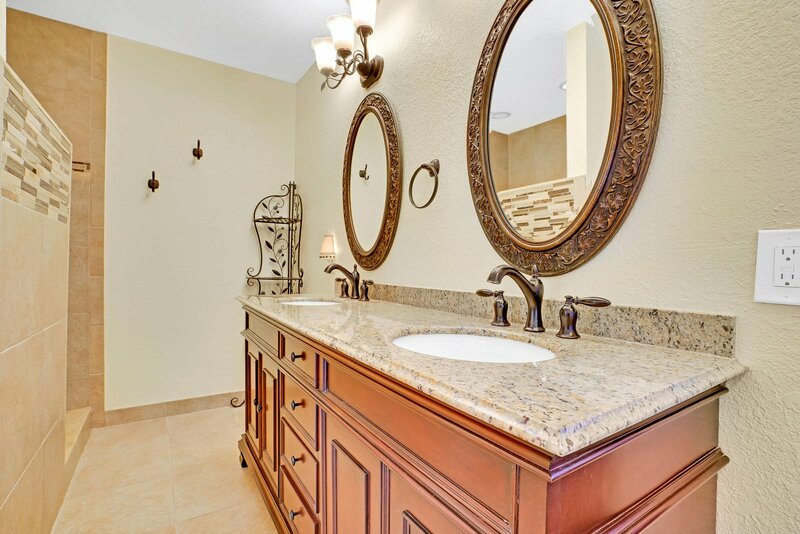 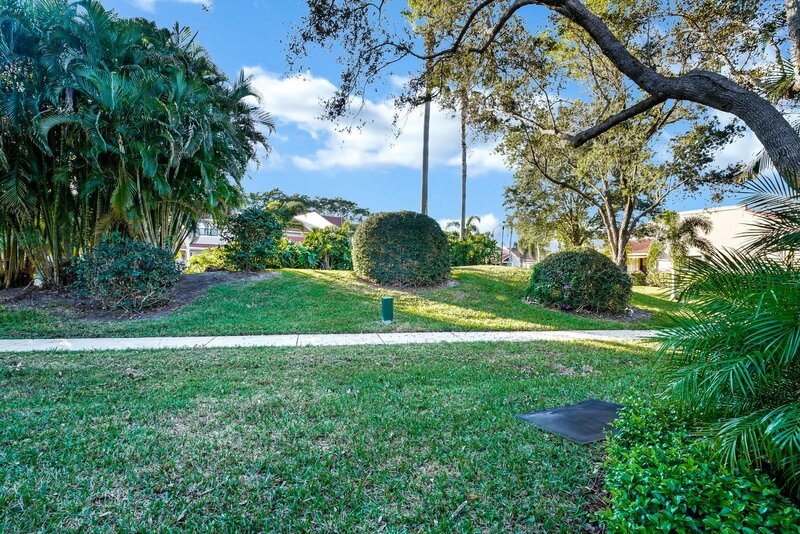 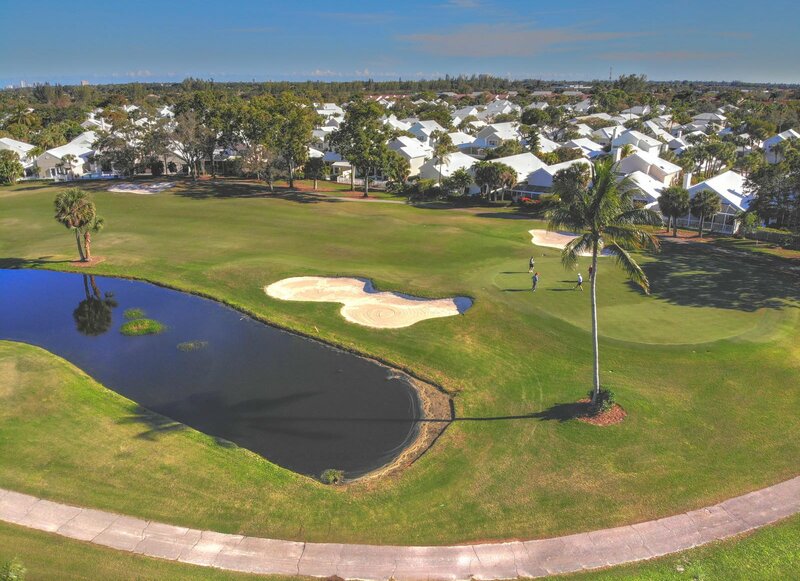 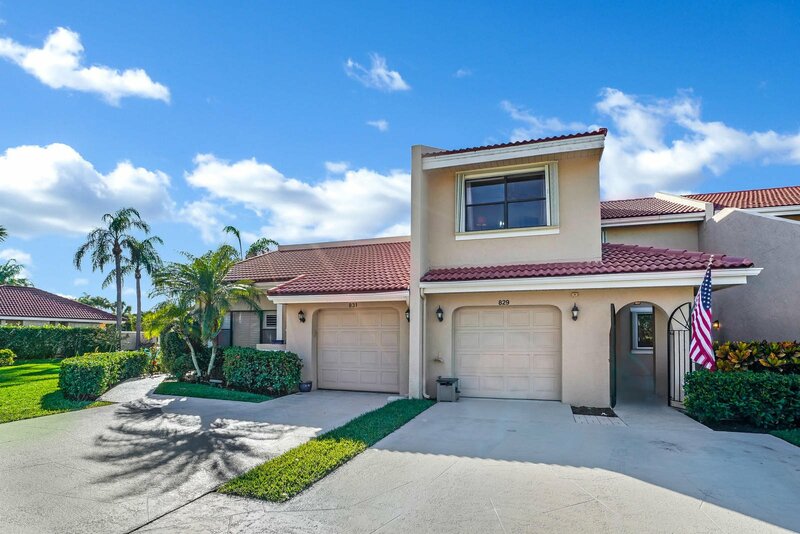 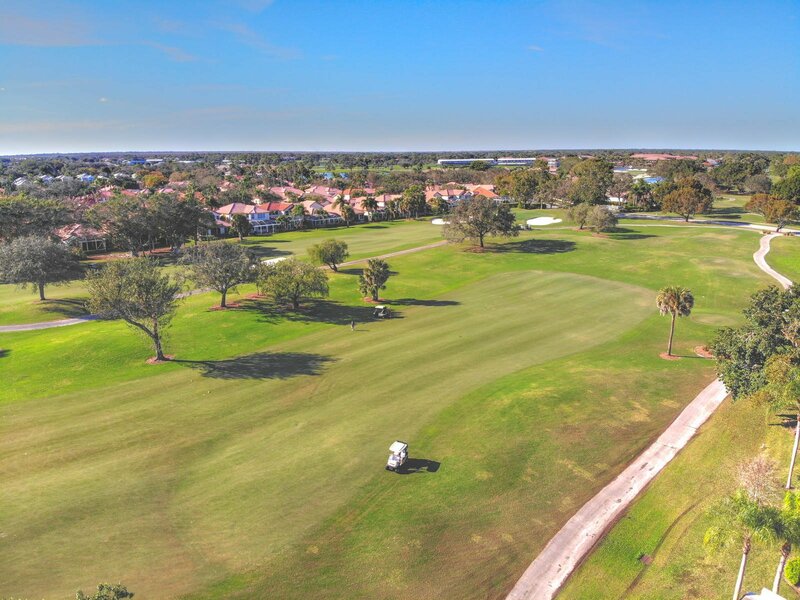 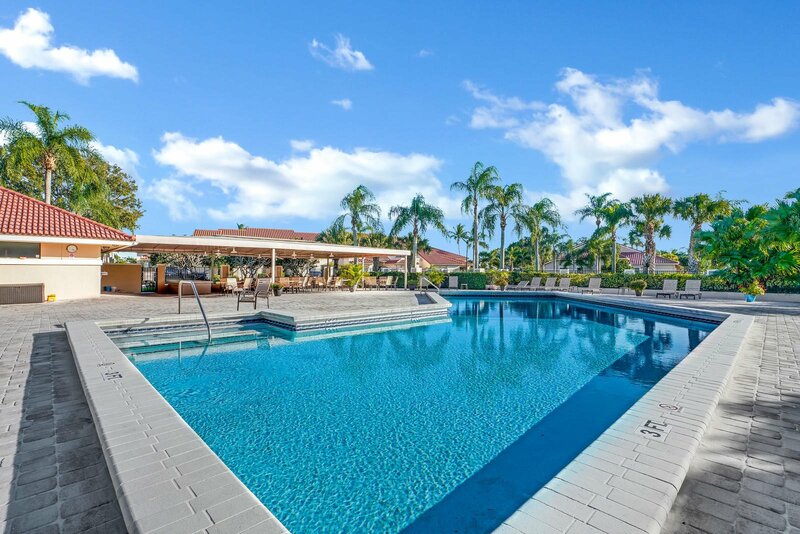 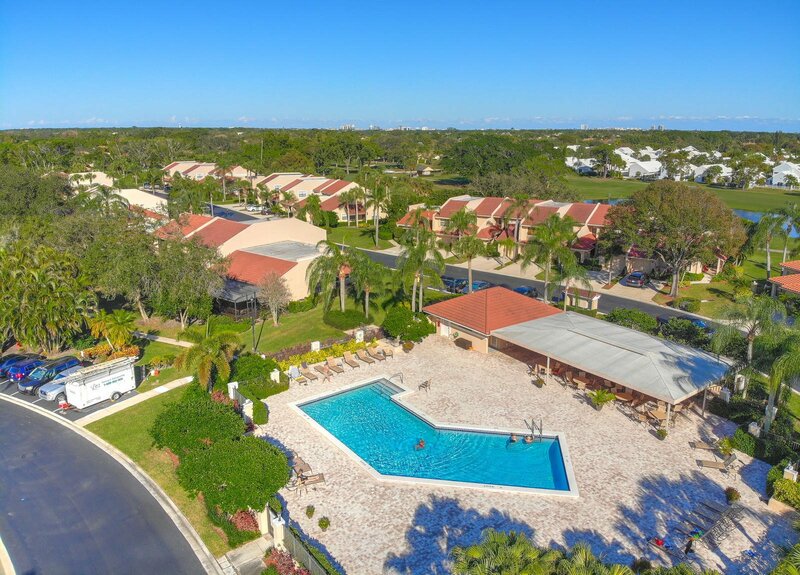 Easy living in the heart of the lifestyle community of PGA National! 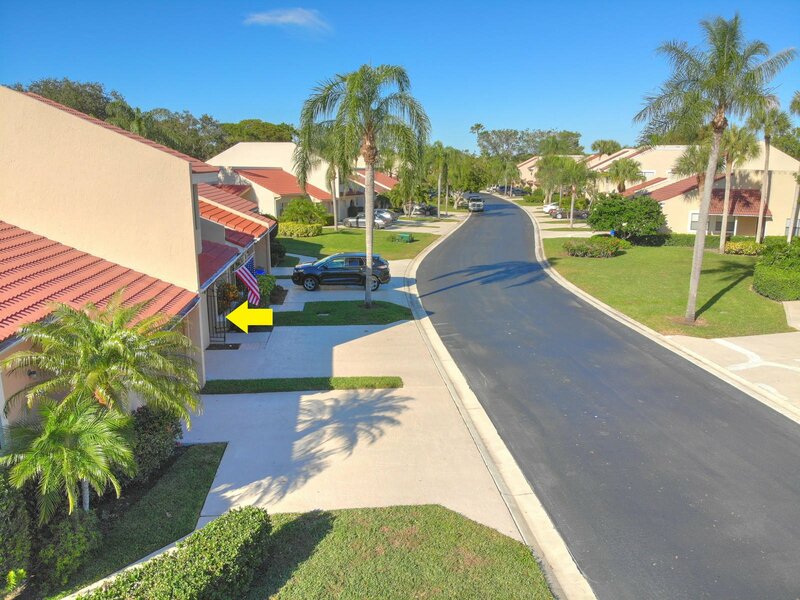 Windermere townhomes offer low maintenance & high relaxation opportunities as so much exterior is taken care of for you! 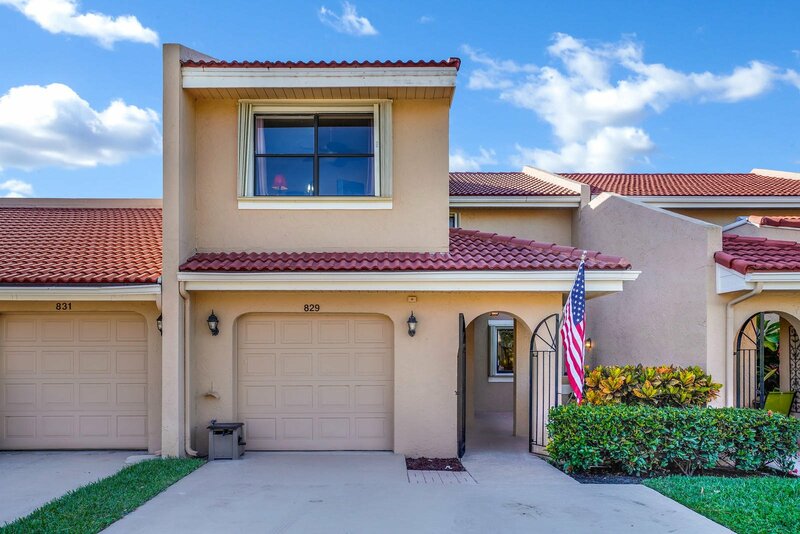 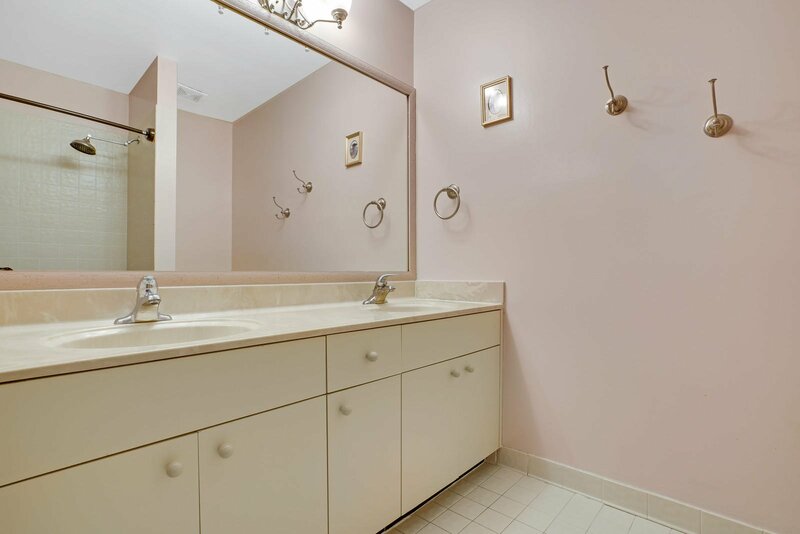 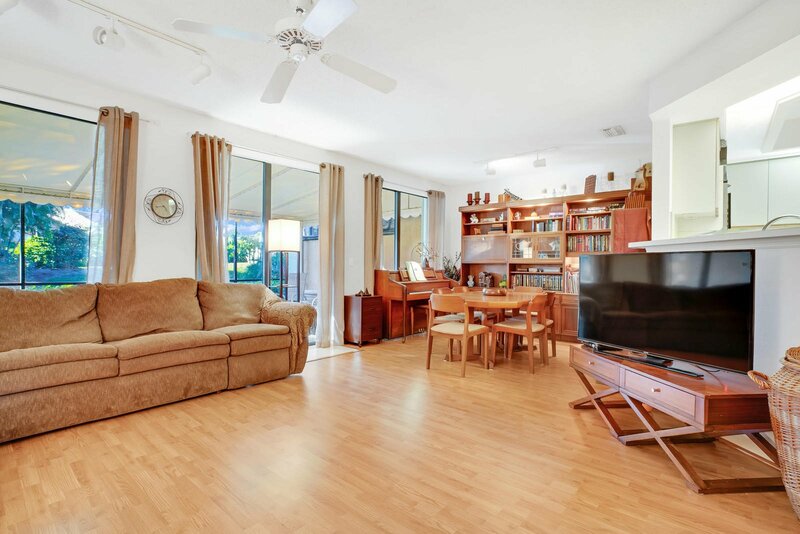 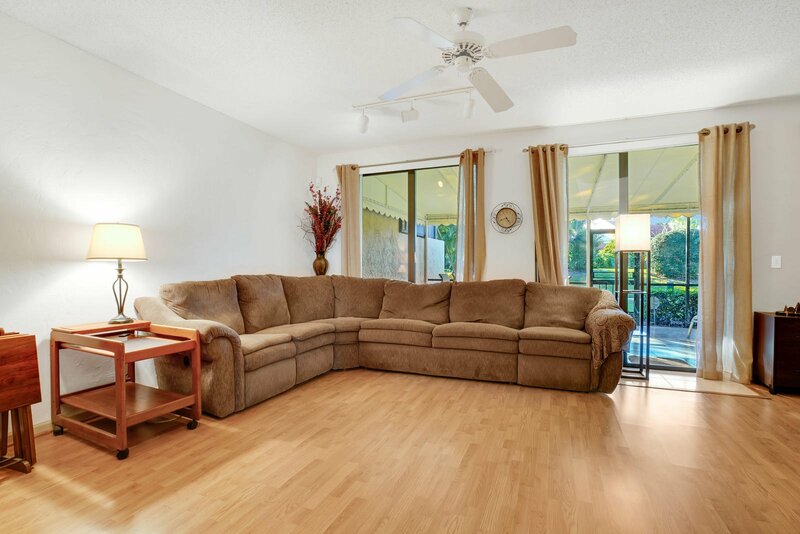 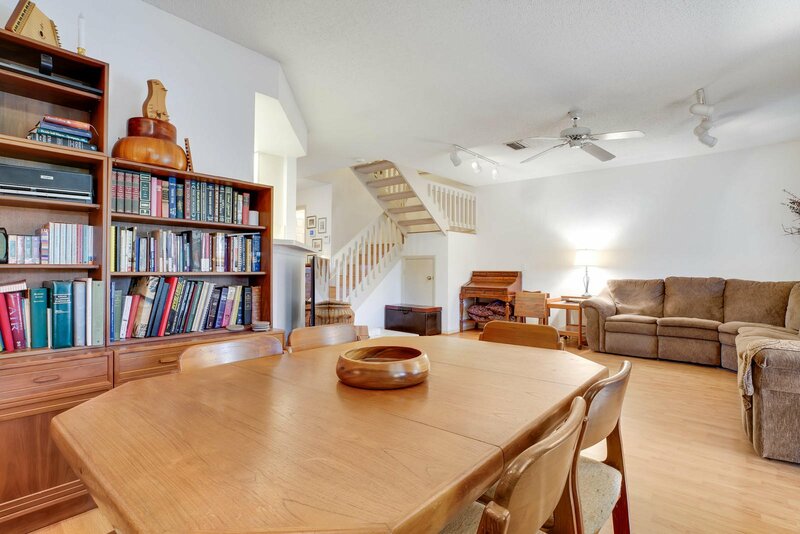 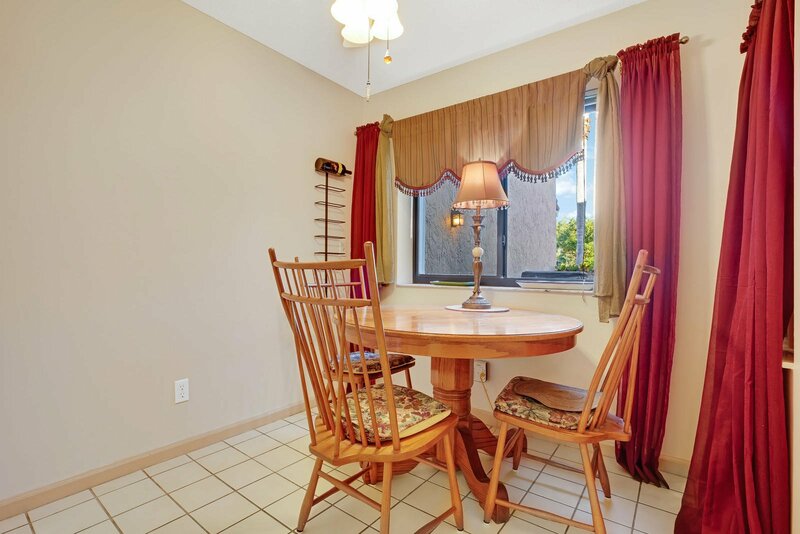 This 3 full bedroom, 2.5 bath home is steps from the large heated community pool. 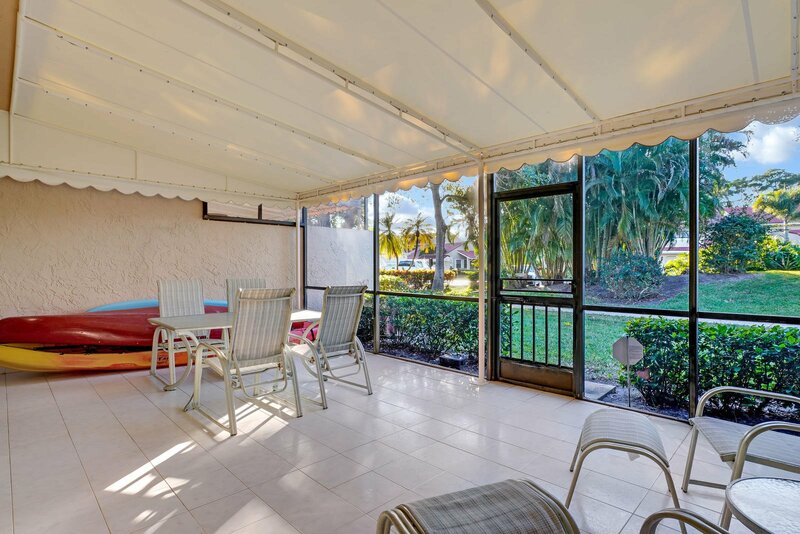 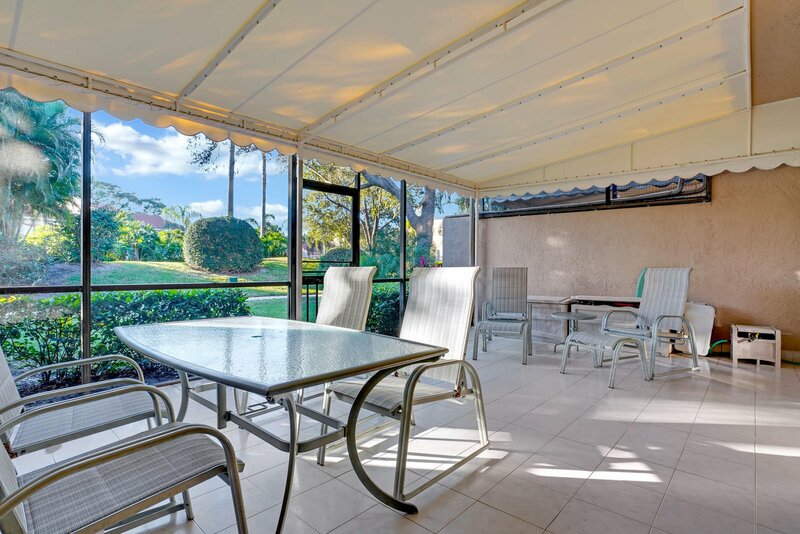 A huge 25x15 covered screened patio draws you outside to enjoy the green views and meandering walkway. 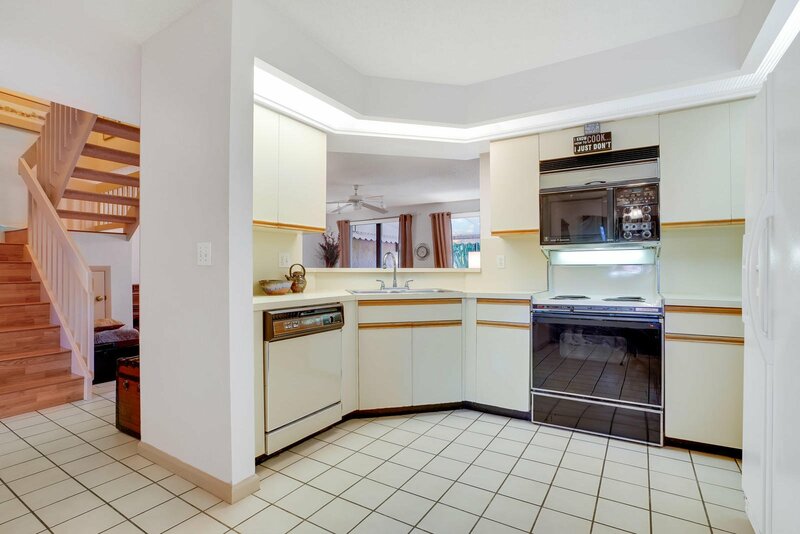 Large eat in kitchen, open floor plan & extra storage areas. 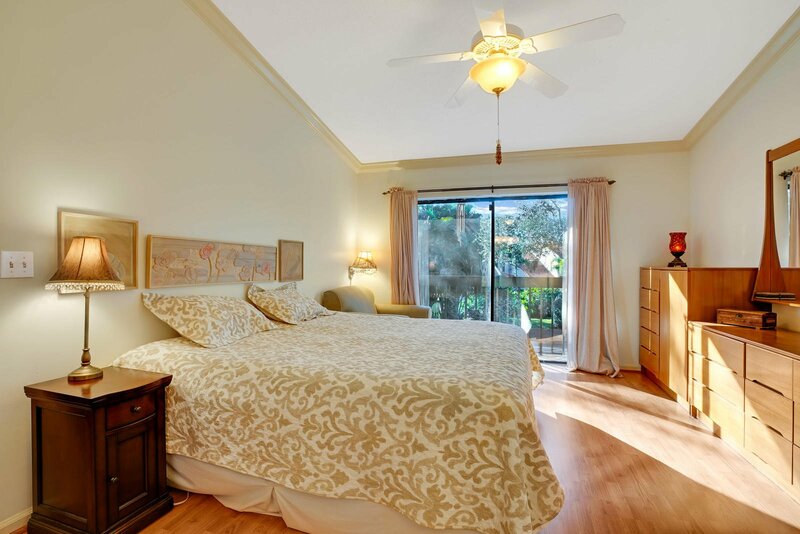 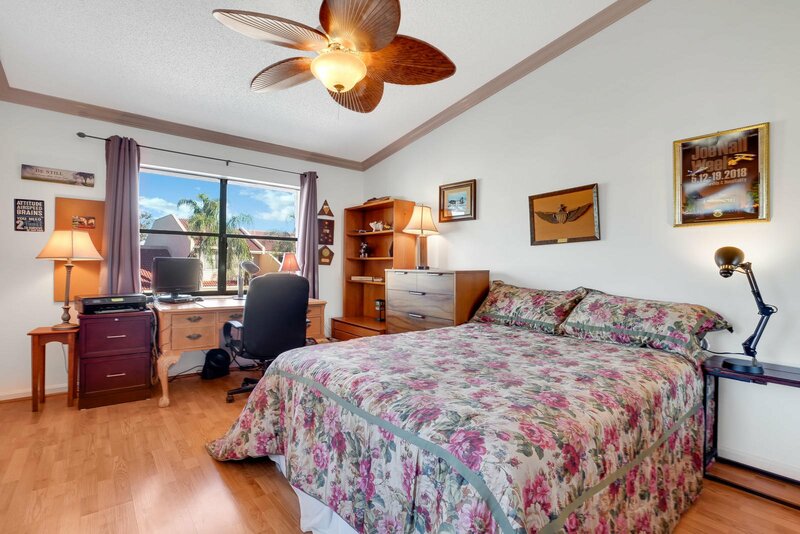 No carpeting in this home for better indoor air quality & low dust environment. 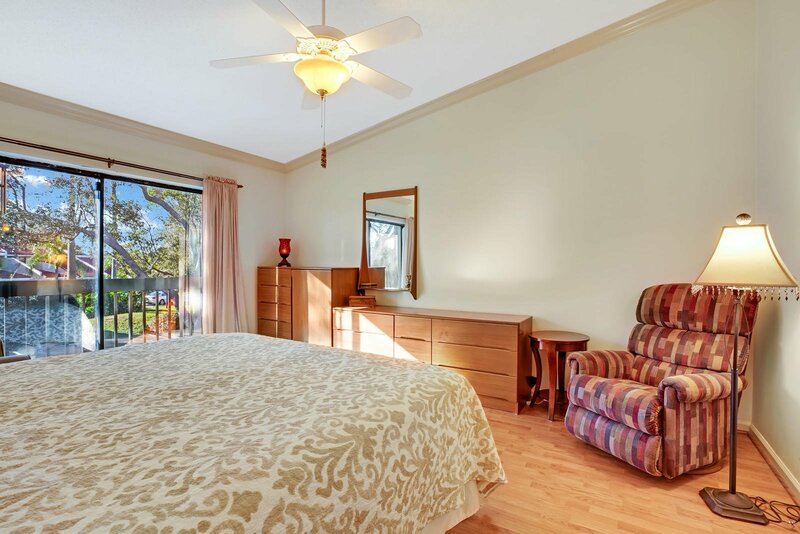 Master bedroom has his/her walk in's, vaulted ceiling, crown moulding, balcony & features a Roman shower in the bathroom plus double sinks. 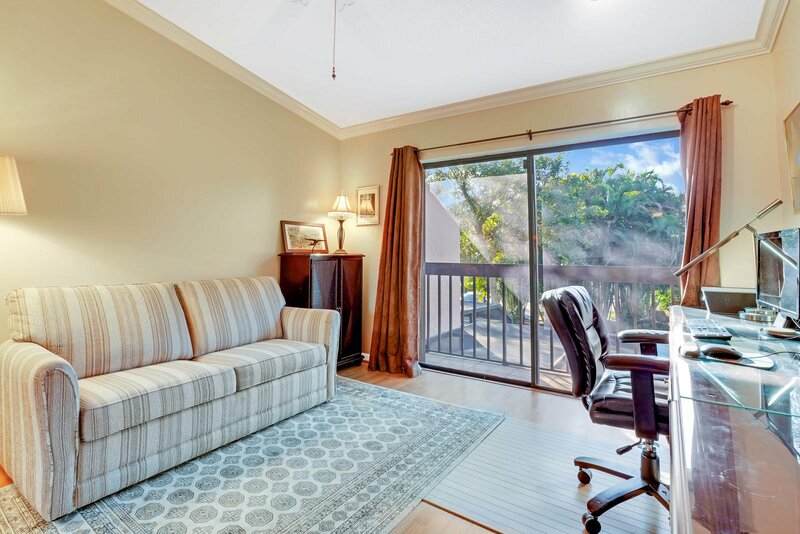 BR2 has enormous walk in closet, BR3 shares balcony. 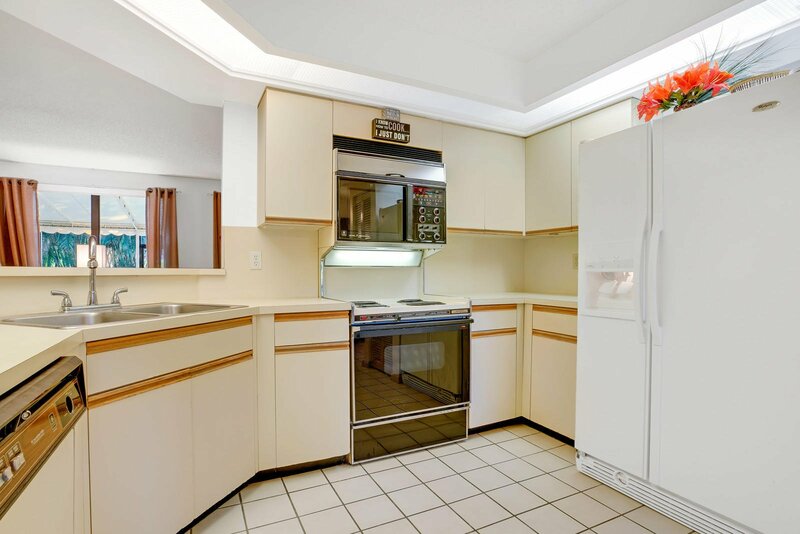 80 gal water heater & 3 yr new Lennox A/C system. 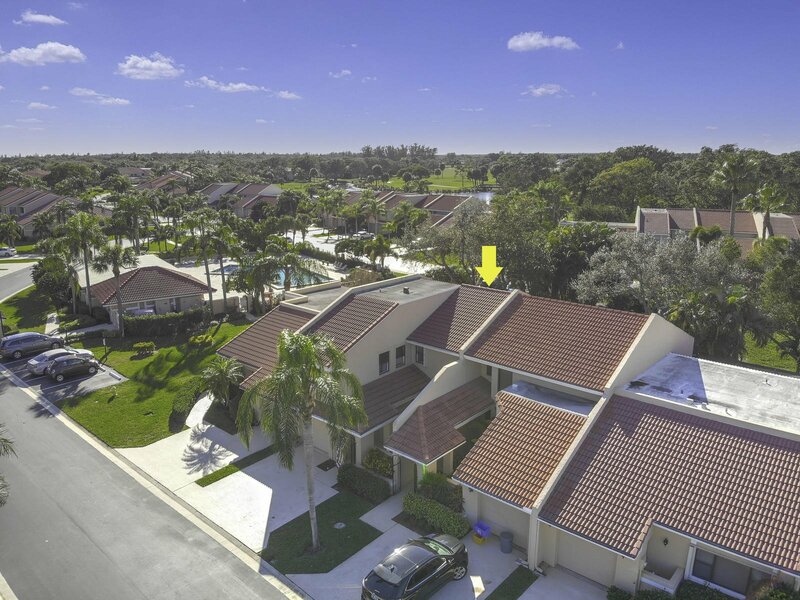 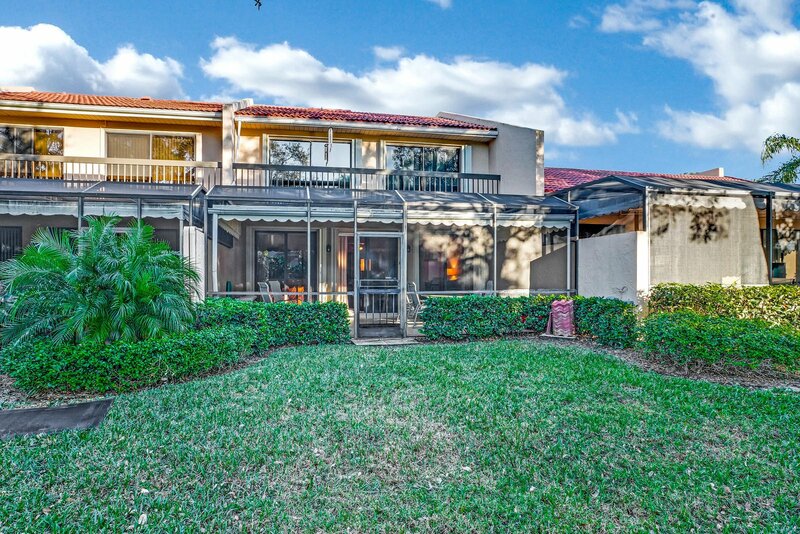 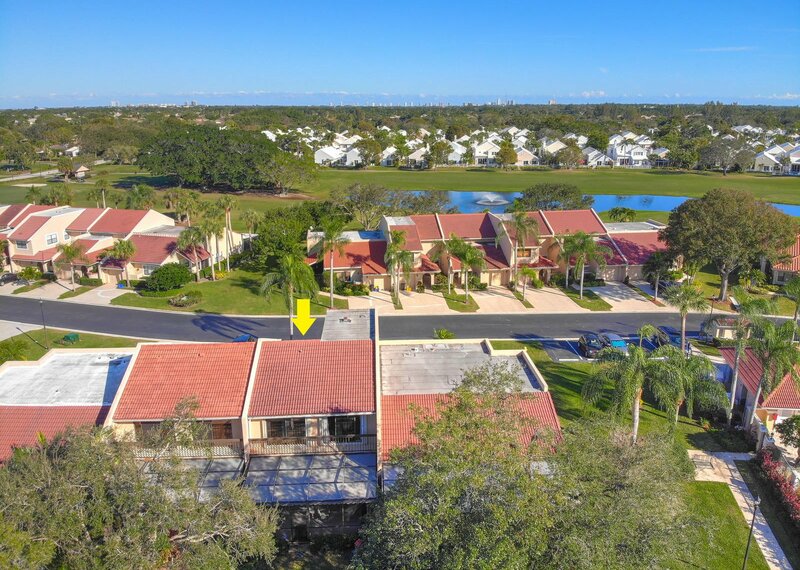 Listing courtesy of Platinum Properties/The Keyes Company. 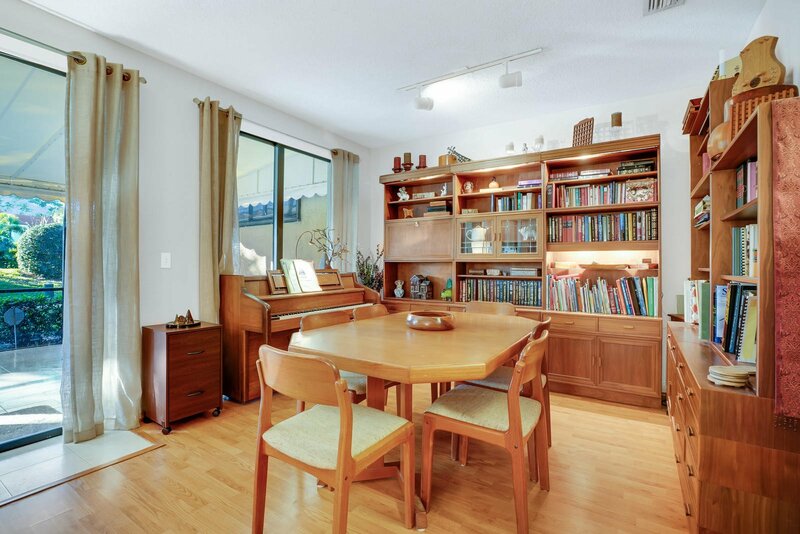 Selling Office: Berkshire Hathaway HomeServices.